Brian’s Full Ride is a scholarship endowment fund honoring the life and snowboarding passion of Brian Stevens. Brian’s sister Liz, her family and Brian’s friends strive to keep Brian’s memory alive by sharing his love of snowboarding, especially at Jackson Hole through a legacy scholarship. 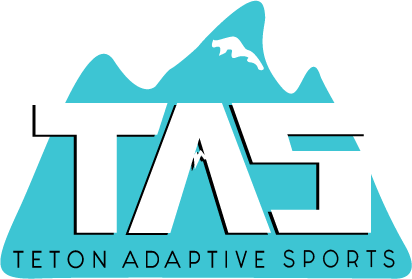 The Community Foundation of Jackson Hole (CFJH) manages and distributes funding annually to TAS to cover the entire cost of skiing for an athlete with a disability who faces extra challenges. 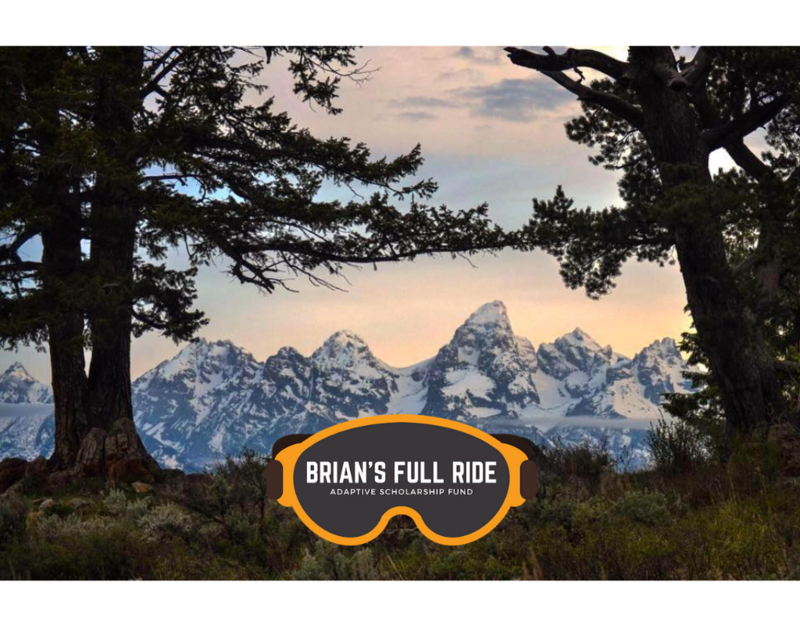 Recipients of Brian’s Full Ride receive 12 lessons including expert adaptive instructor, lift tickets and special equipment all ski season. The endowment model of Brian’s Full Ride ensures that every year the scholarship will be awarded anew. Brian was a generous, compassionate, loyal, caring, adventurous and fun-loving man that endeared himself to those who knew him. He always gave of himself selflessly to help people he loved without expecting or wanting anything in return. Friends, relatives and colleagues all knew him as someone they could depend on. He was born on a cold New York morning in 1979, and spent his developing years in New Jersey. As a brother and the eldest of 22 direct cousins, very early on he developed a love of children and they all looked up to him. Although he never had children of his own, this love of kids continued into adulthood where he became the fun uncle to the kids of others. Growing up in New Jersey, Brian did not have much of an opportunity to ski or snowboard. 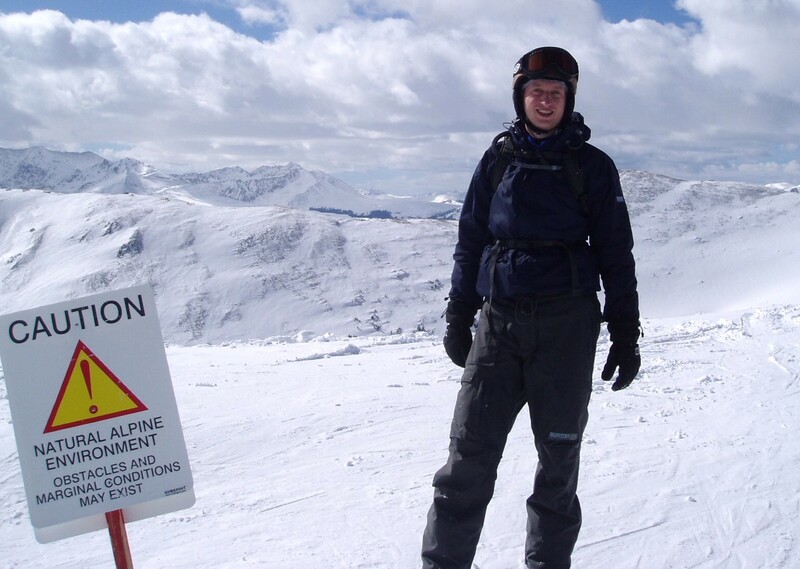 Snowboarding is something he came to learn as an adult and it quickly became a passion. In the winter he would travel to the ski areas of the west as often as he could. In particular Jackson Hole became his favorite place on earth, so much so that he chose the mountains of the Grand Tetons as his eternal resting place near the Wedding Tree in the Gros Ventre (pictured below). It is fitting that we establish this fund in his memory in celebration of his love of children, his affinity for snowboarding and the majesty of the Grand Tetons. Click here to access the Community Foundation of Jackson Hole (CFJH) donation page. Make a tax-deductible donation online. CFJH will send you a tax receipt/thank you letter.